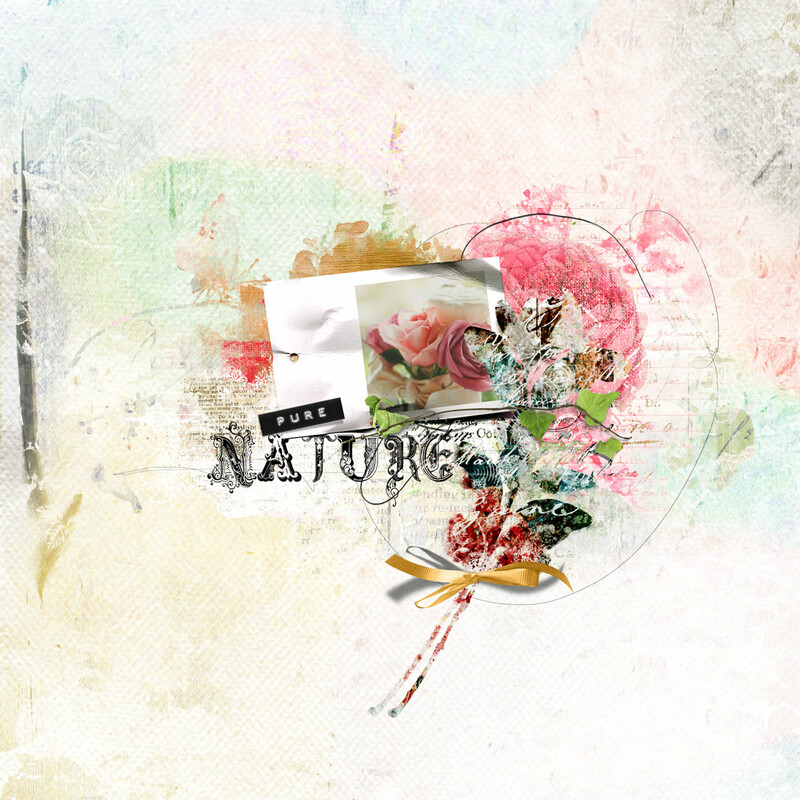 A new Collection arrived exclusive at Oscraps. 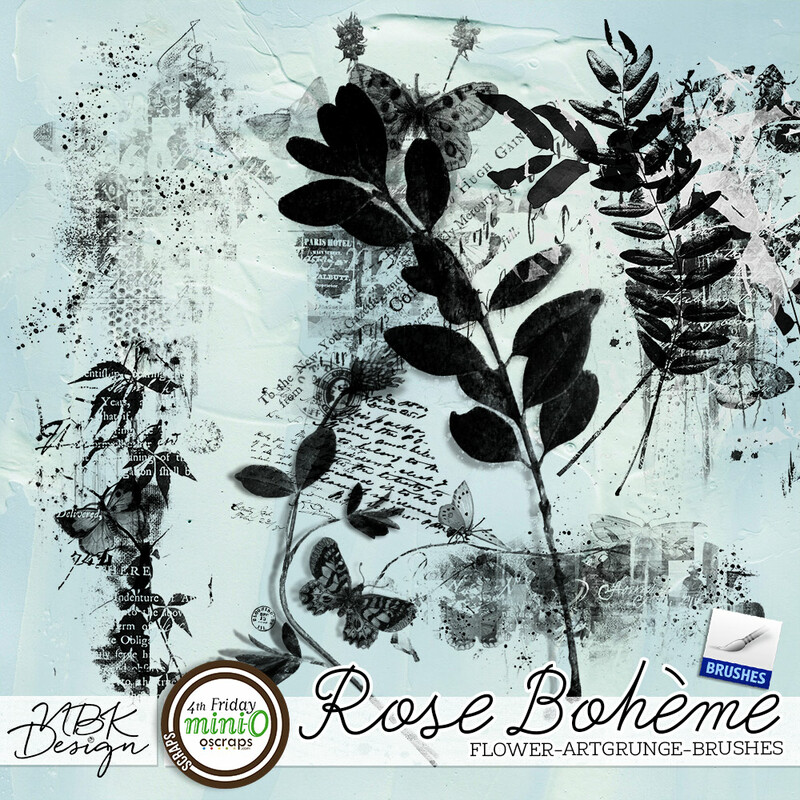 I am a rose lover and I have several roses on my terrace. 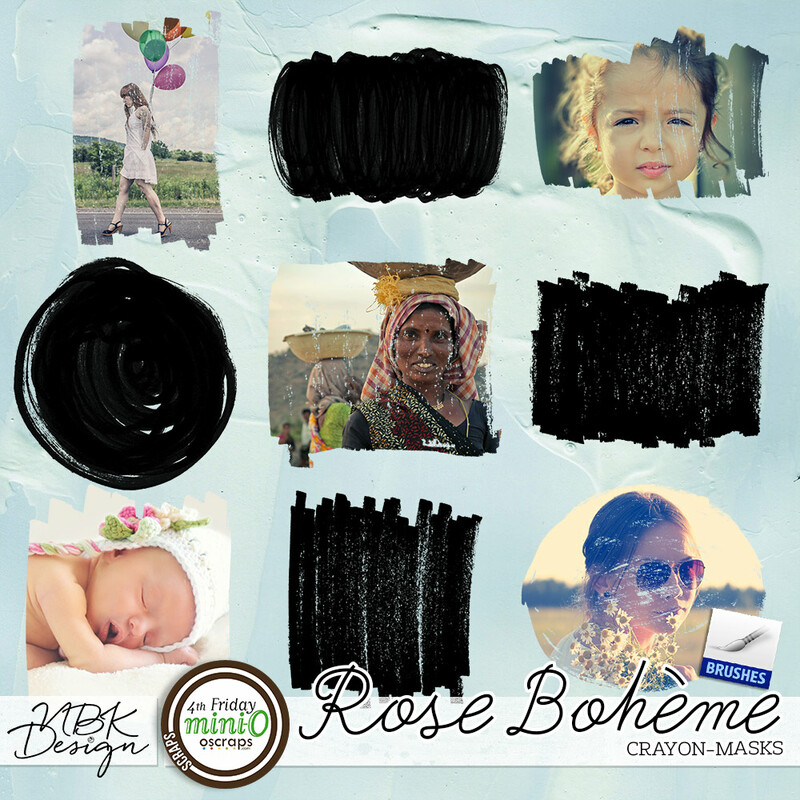 My newest Rose is the beautiful Koko Loco. 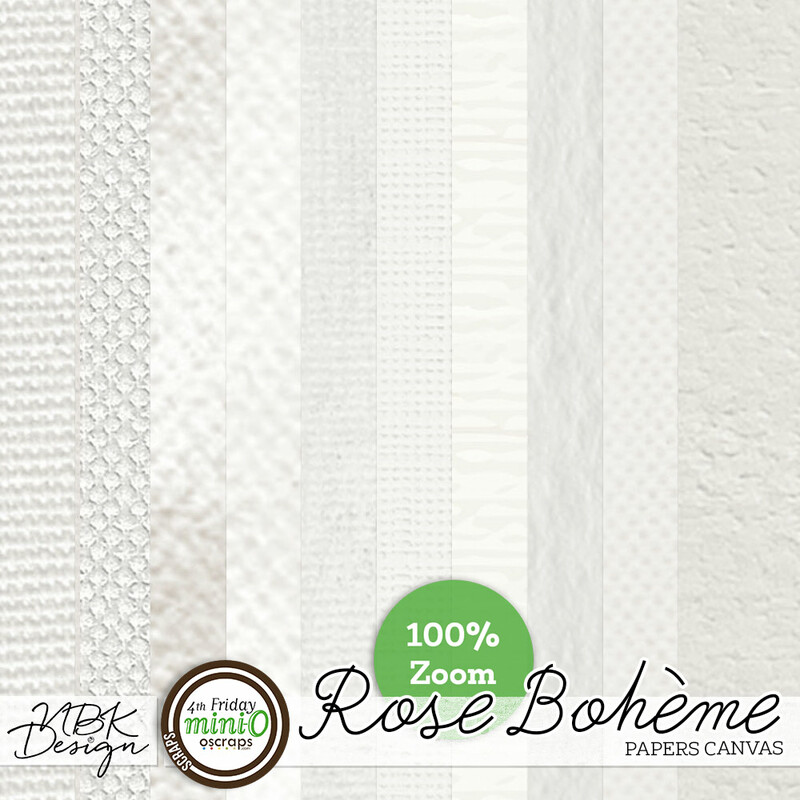 A wonderful vintage rose in a latte macciato color. 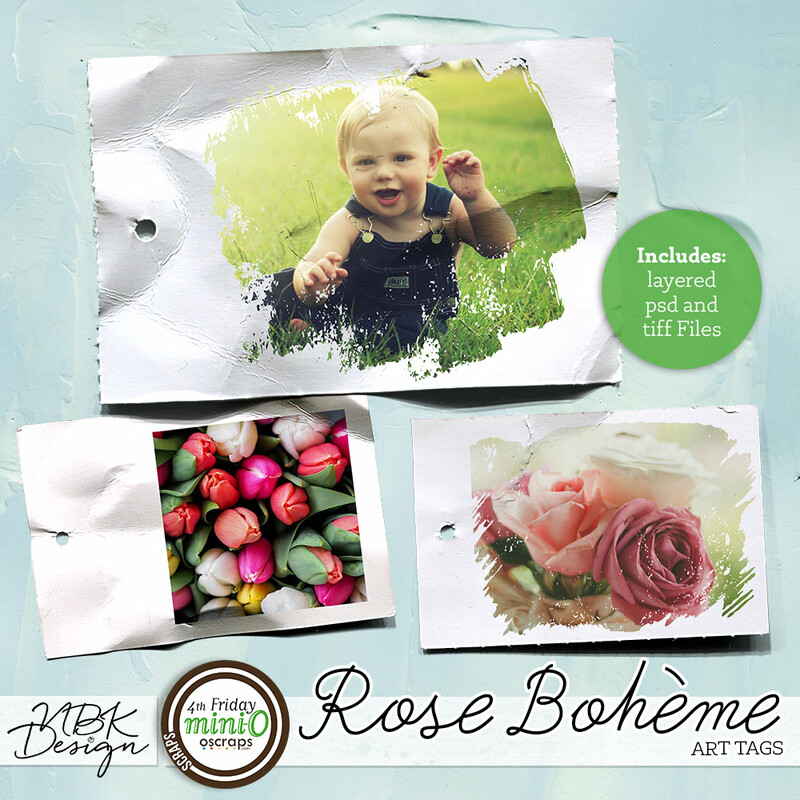 The rose looks like out of an old painting, with a soft touch of rose and lavender. 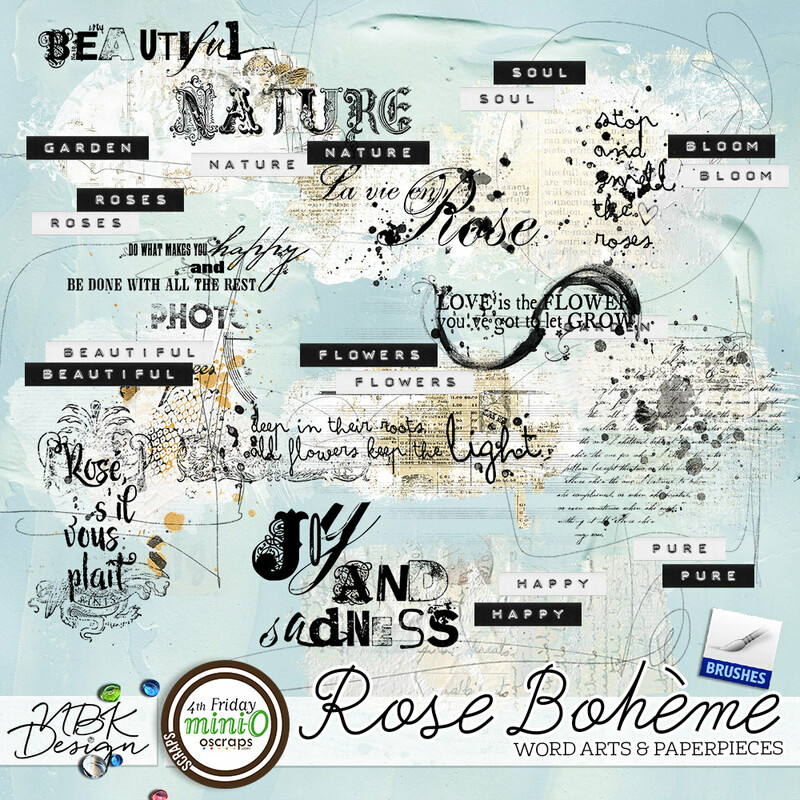 It’s now late in August but I saw that the rose will have another blossom soon. 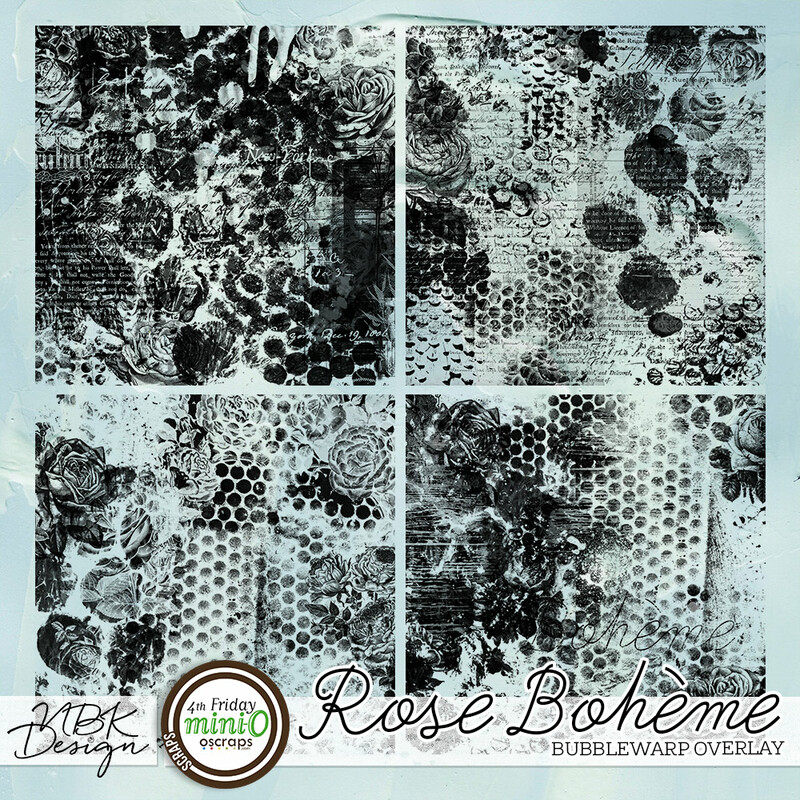 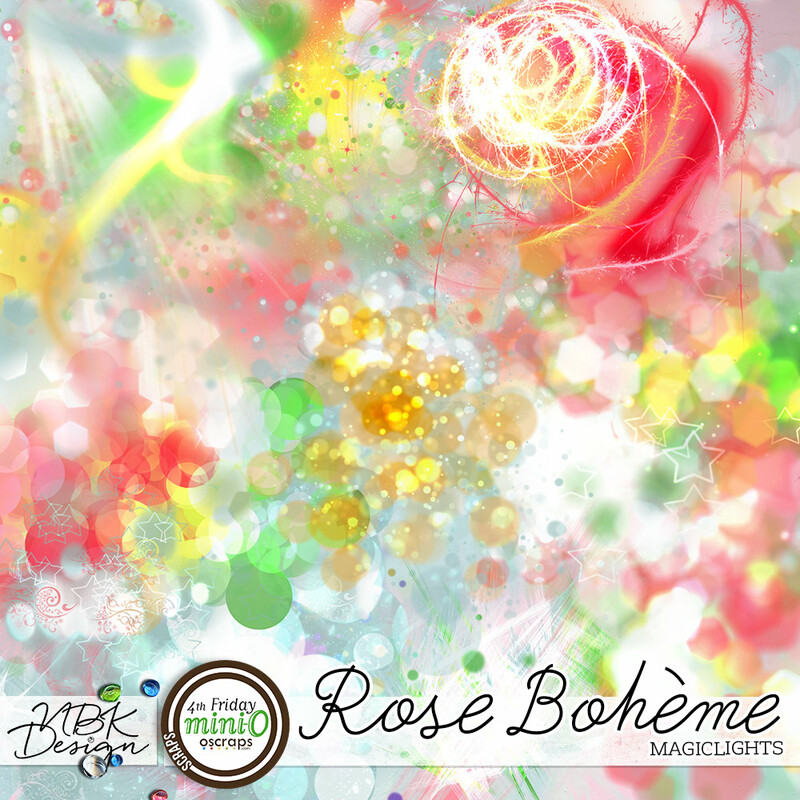 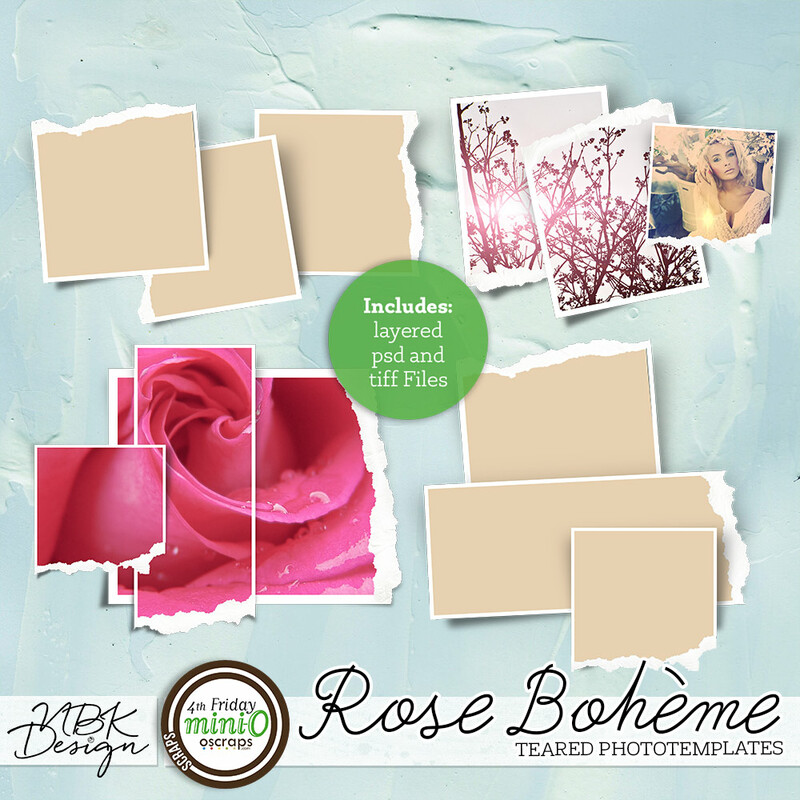 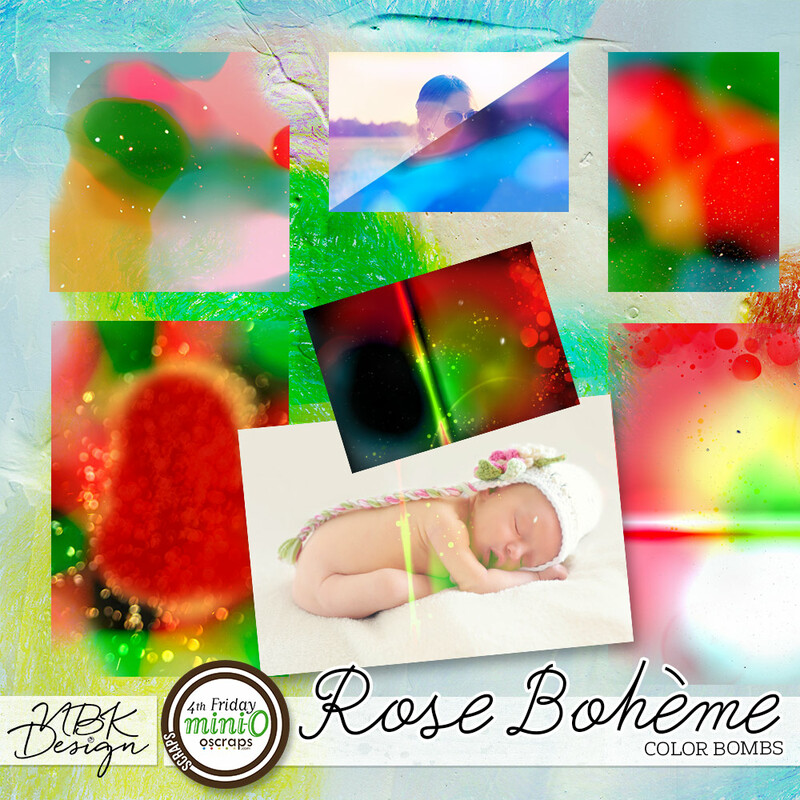 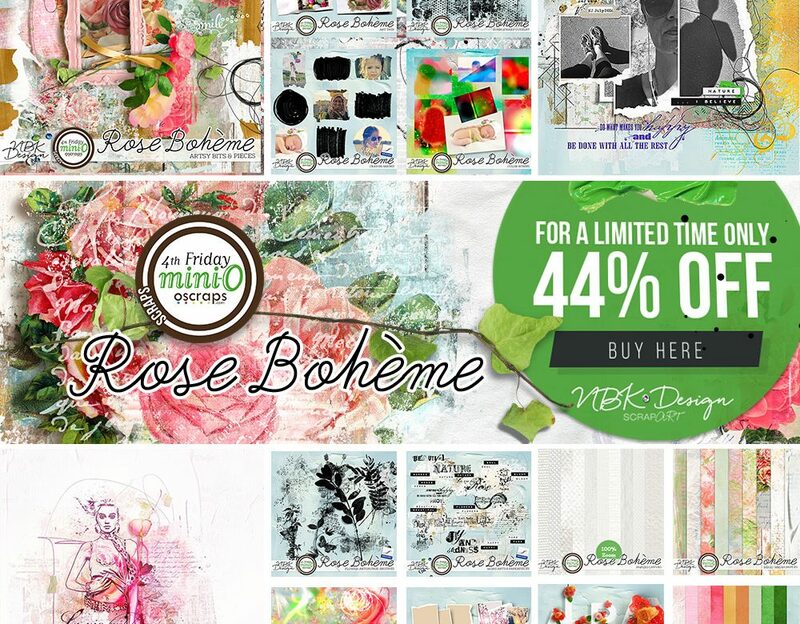 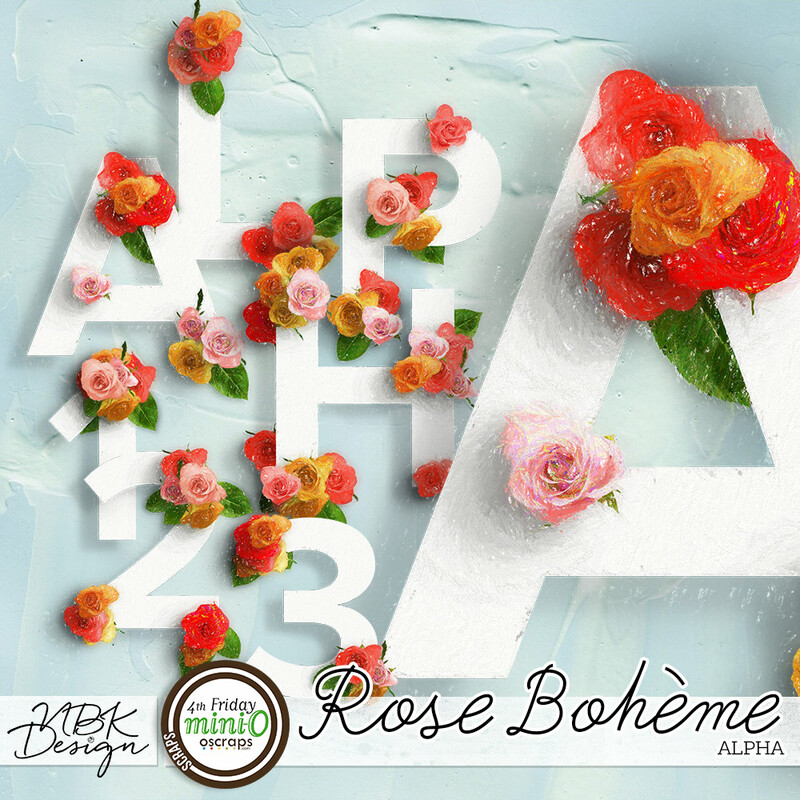 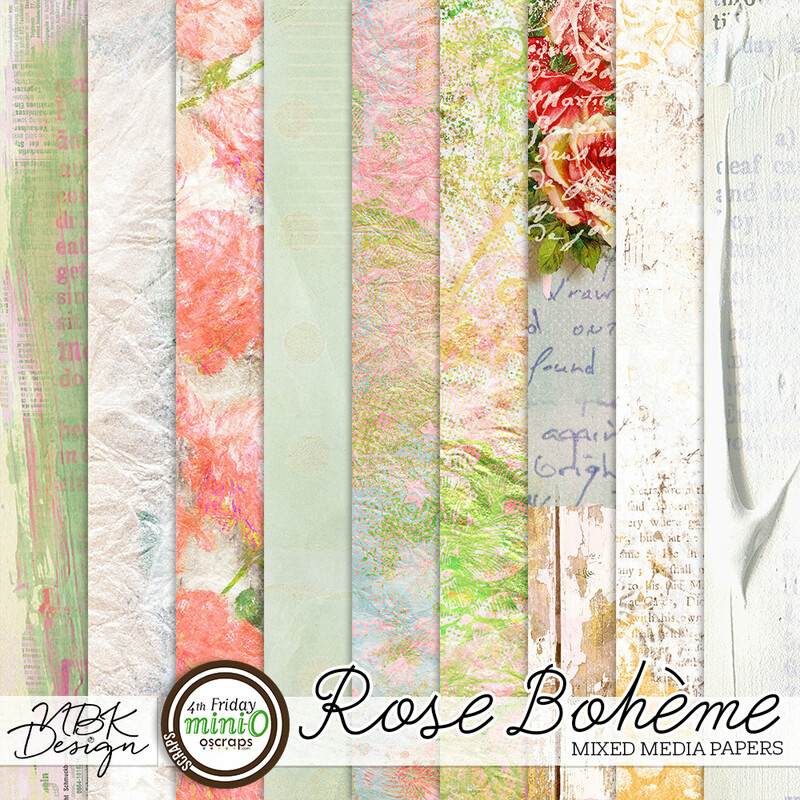 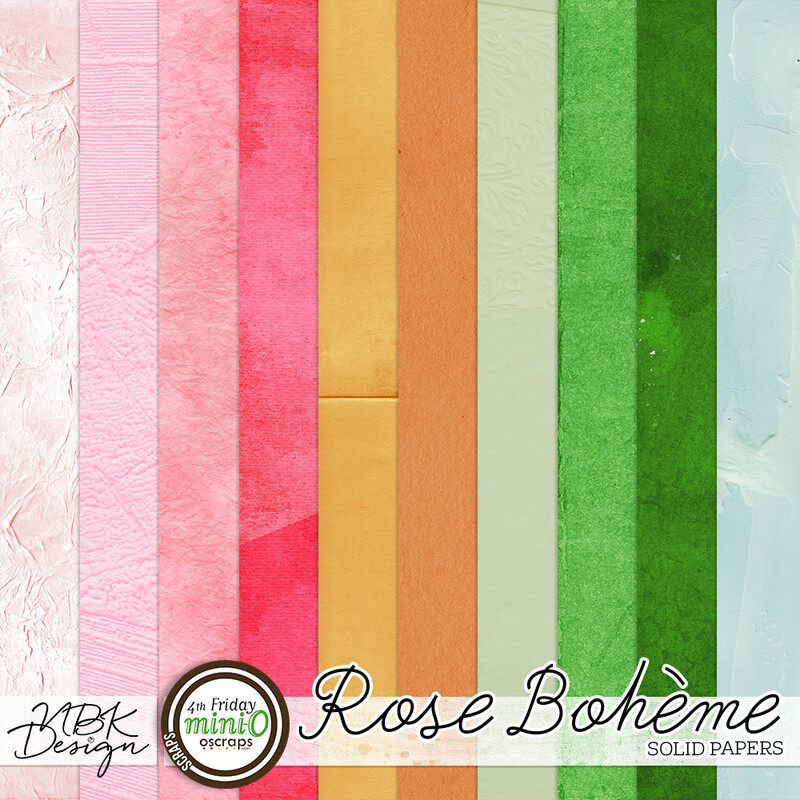 Rose Bohème is a wonderful romantic Collection, Artsy Bits with a lot of shabby roses. 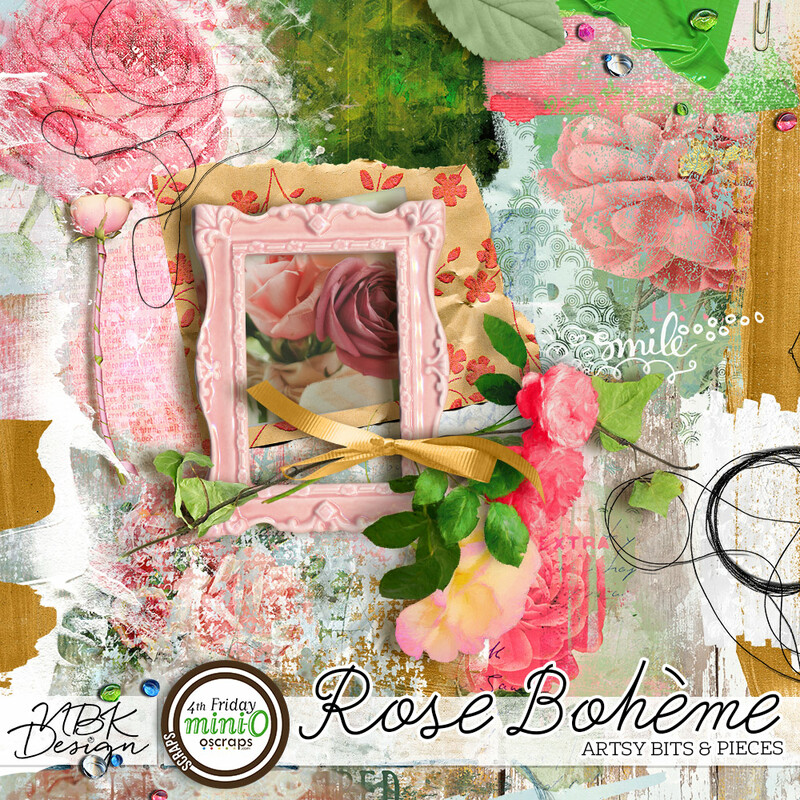 I wanted create a bit of a shabby collection and I think it turned out great. 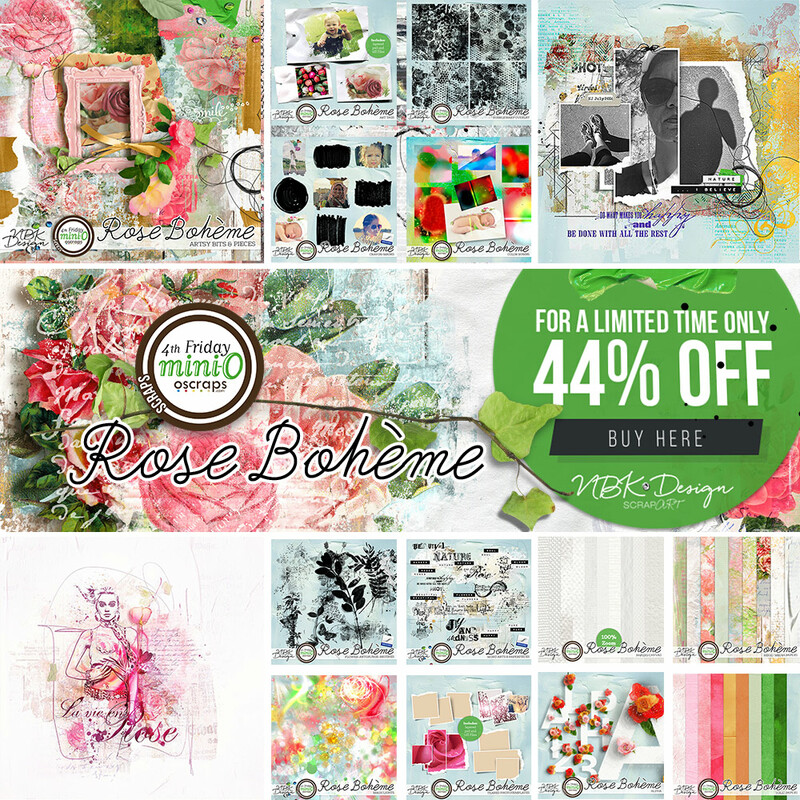 Check out the collection now – and save 44% for only 4 days at Oscraps.